Brantworth Is Hiring - HVAC Mechanic & Installers Wanted! 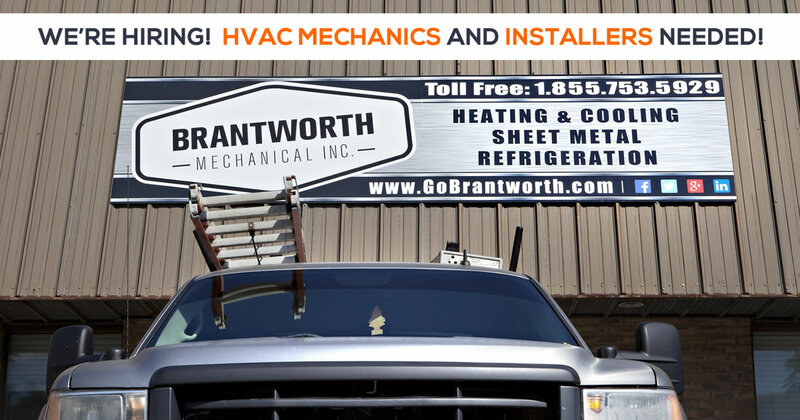 Brantworth Mechanical is growing and we are looking to hire a couple of great mechanics and installers specializing in refrigeration and heating to join our team! If you’d like to join the Brantworth Mechanical team, email info@gobrantworth.com with resume and cover letter attached.